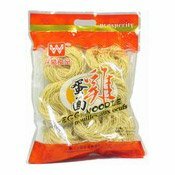 Cook noodles in rapid boiling water for about 3 minutes, drain then rinse with cold water, drain again, put into a bowl. 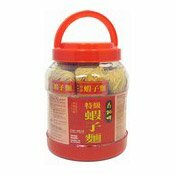 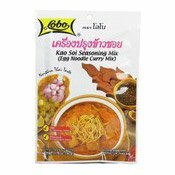 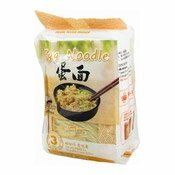 For noodle soup, bring the well seasoned soup with meat a nd vegetables to boil, then pour the soup into the bowl and server. 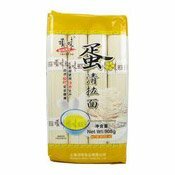 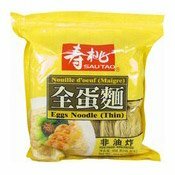 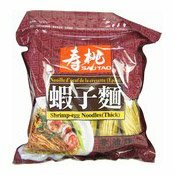 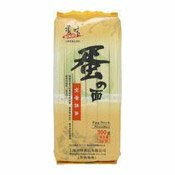 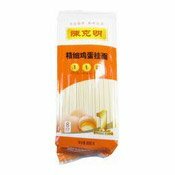 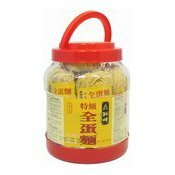 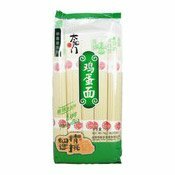 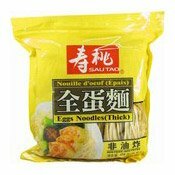 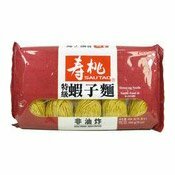 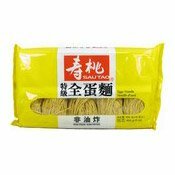 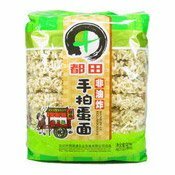 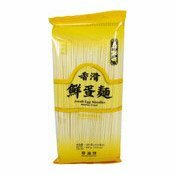 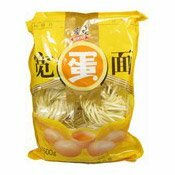 Simply enter your details below and we will send you an e-mail when “Egg Noodles (陳克明雞蛋挂麵)” is back in stock!